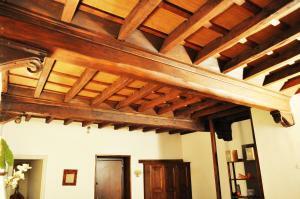 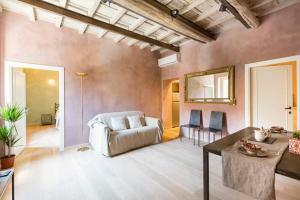 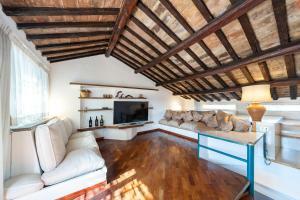 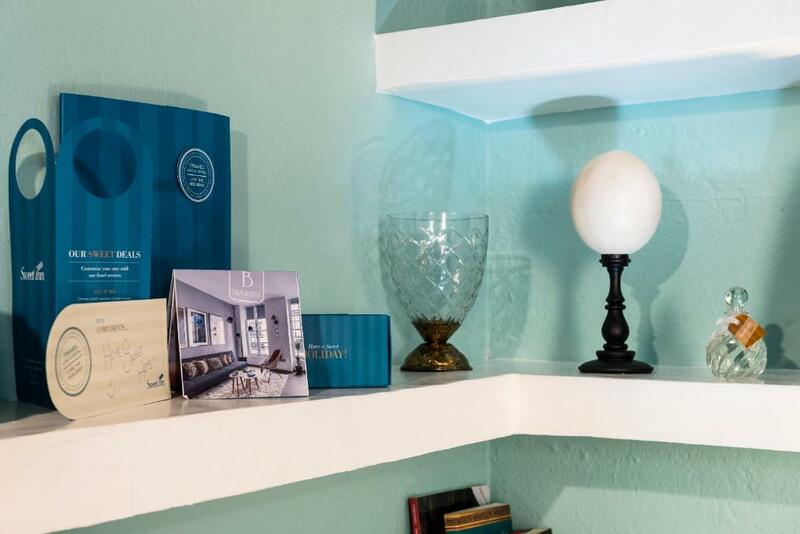 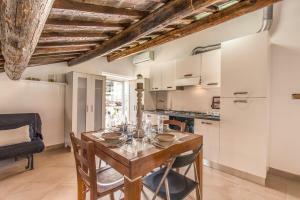 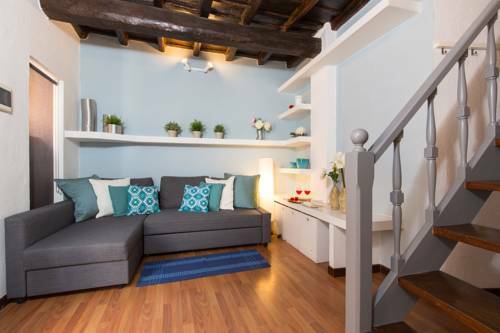 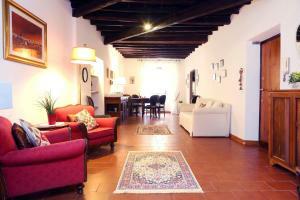 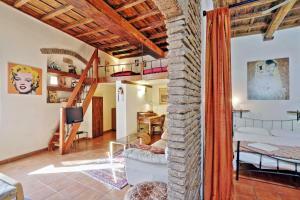 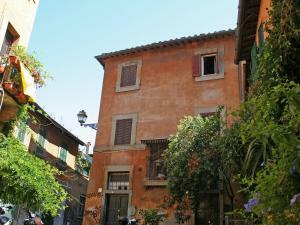 Set 100 metres from Piazza di Santa Maria in Trastevere in Rome, this apartment features free WiFi. 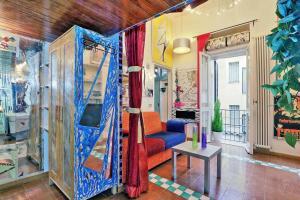 The apartment is 500 metres from Synagogue of Rome. 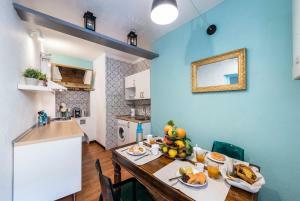 The kitchenette has an oven and a microwave, as well as a coffee machine. 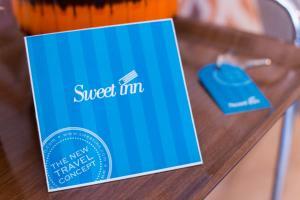 Towels and bed linen are provided at Sweet Inn Apartments Cipresso. 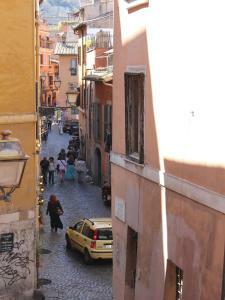 Campo de' Fiori is 600 metres from Sweet Inn Apartments Cipresso, while San Francesco a Ripa is 700 metres away. 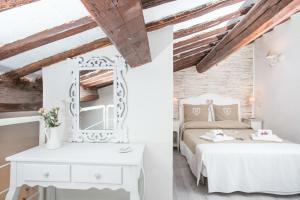 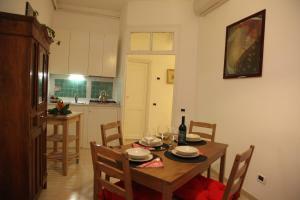 The nearest airport is Rome Ciampino Airport, 14 km from Sweet Inn Apartments Cipresso.